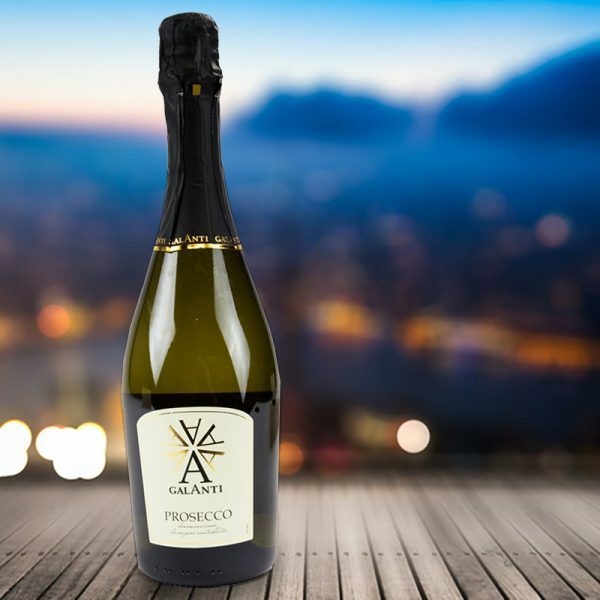 Galanti Prosecco - home cooked food delivered. Well suited to prawns, lobster, crab and smoked meats. Mushroom based sauces and tomato sauces work well too.